Astypalaia is a truly picturesque Greek island, that lies exactly where the Dodecanese meets the Cyclades, in the southeastern Aegean Sea. It’s an island butterfly-shaped and ideal for those who want to travel off the beaten track. 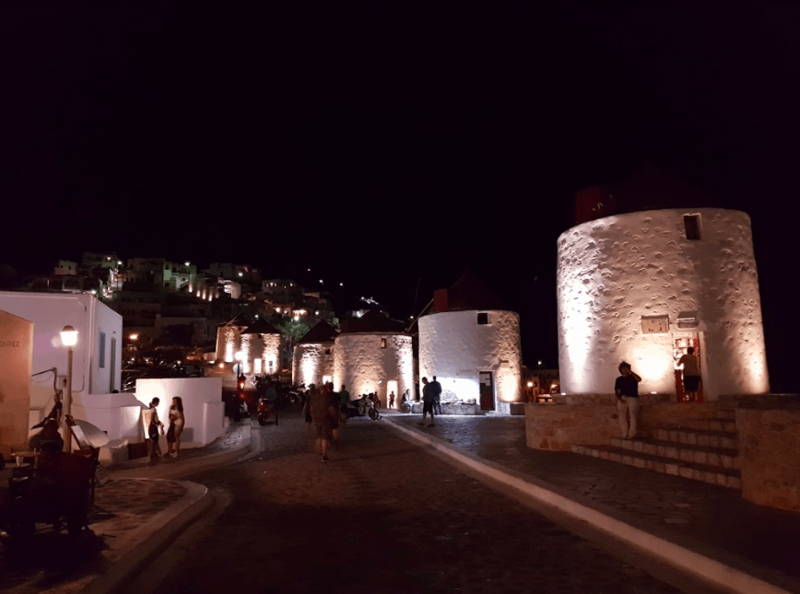 I visited Astypalaia during July for a few days and I can assure you that it’s as beautiful as people say it is. It’s a land rich in emotions, with magnificent views and hospitable residents. It’s one of the places that keeps their profile low, maintains their authenticity, their pure beauty and you get to know about them by word of mouth. 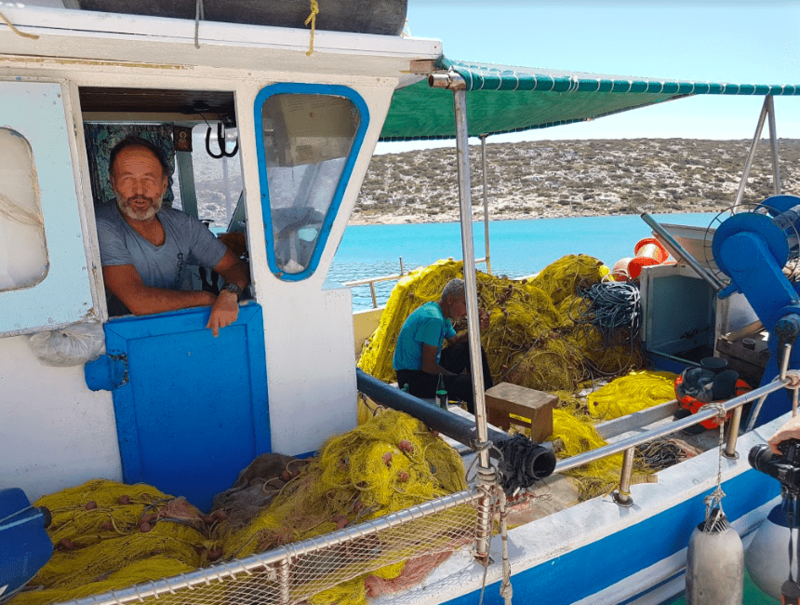 Let’s see together the 20 + 1 reasons you should visit Astypalaia- or Astropalia, as locals call their land! 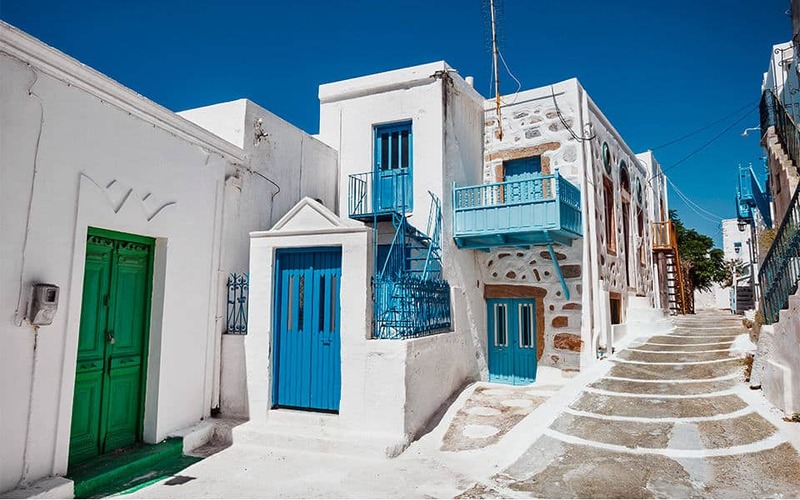 ♦ The island has one of the most impressive towns of the Greek islands. 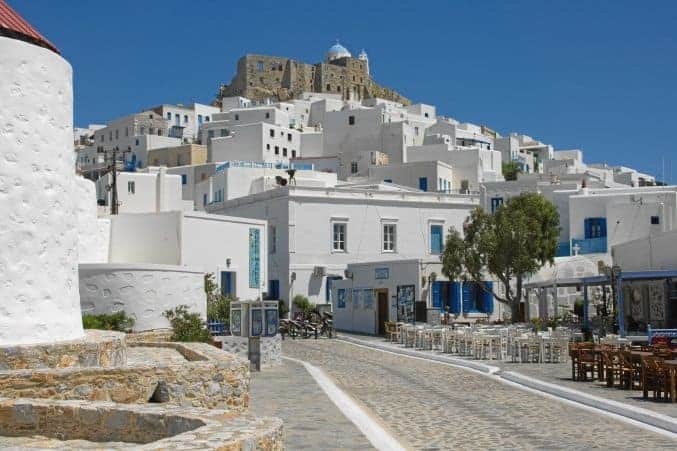 Chora, the capital, looks like a Cycladic one, and sits on top of a steep hill. Get wonderfully lost in the colourful alleys, with the whitewashed houses and the vibrant bougainvilleas. ♦ Explore the Venetian Castle, that lies atop the island. It’s really imposing and it contains two beautiful churches, the Evangelistria and Agios Georgios. ♦Did you know that in Astypalaia there is the only existing infant cemetery in the world? It was discovered in 1995 and you will find it in Kylindra, the lower zone of Chora. There are many theories concerning the creation of this place and the almost 3.000 entombed infants, many of which support the sacrifice to the gods. 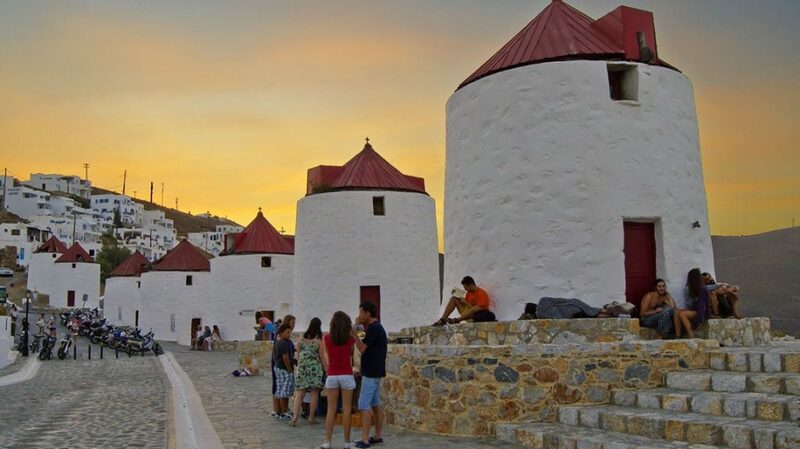 ♦ Visit the windmills, the characteristic meeting point of Astypalaia. In the past, there used to be 12 and now eight of them are preserved. A few of them host various cultural events, whilst the one functions as a lending library. ♦ Visit Maltezana (or Analipsi). It’s one of the seaside villages of the island and the second biggest. There, don’t miss eating at ‘Almyra’ tavern. Their seafood menu has a gourmet twist. My top choices are the ‘mezes toy nayti’ and ‘brousketa with melanouri’. ♦ Vathy is the smallest and most remoted village, which consists of Exo Vathy and Mesa Vathy. Here, you can enjoy the ultimate tranquility and calmness and you can always taste the octopus that the little tavern named ‘Galini’ makes. ♦From Castellana, the Old Italian base, you will enjoy a magnificent view of the endless blue. 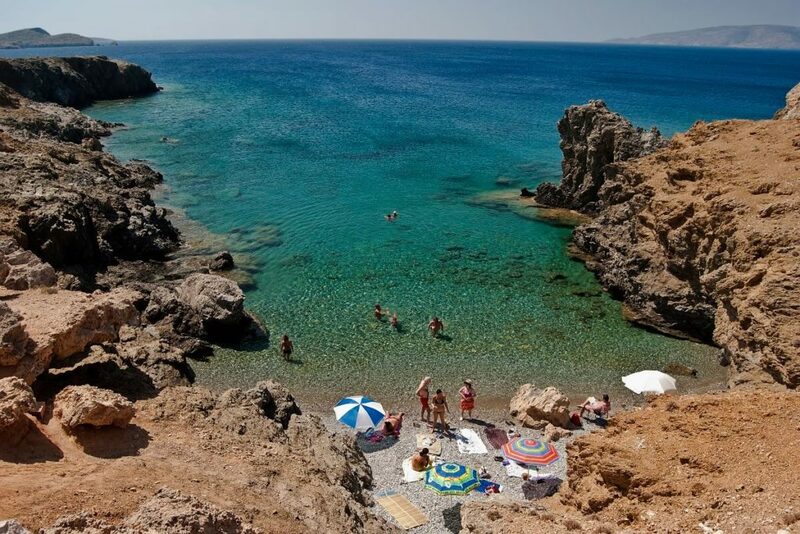 ♦For a swim in a small and very quiet beach, go to Agrilidi. It’s a little drop of heaven! ♦Livadia is the most fertile village of the island. 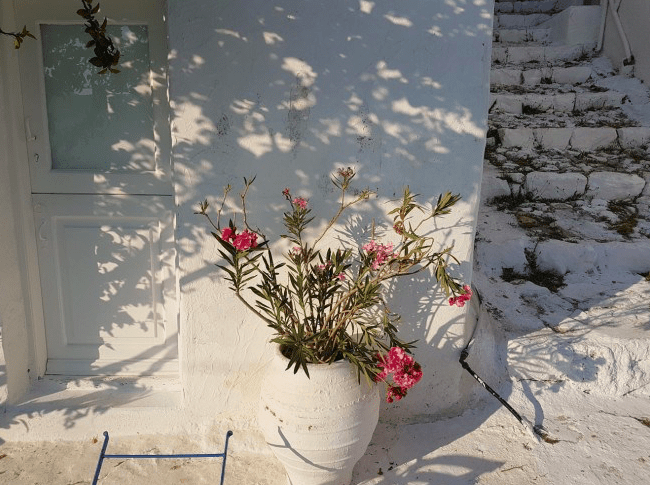 It’s this part of Astypalaia, which is rich in flowers and vineyards. ♦Arrange a daily trip to Kaminakia, Vatses and Agios Ioannis Richtis with the Astypalaia VIP Yachting. The deep blue sea, the pebbled beaches, the little trees that offer natural shade and the caves create a truly spectacular scenery. ♦Arrange a second daily trip to visit Diaporia, Ligno, Chondro, Kounoupoi and Koutsomiti islands. ♦Well, Vatses beach deserves a special visit. It’s one of my favourites in the island. 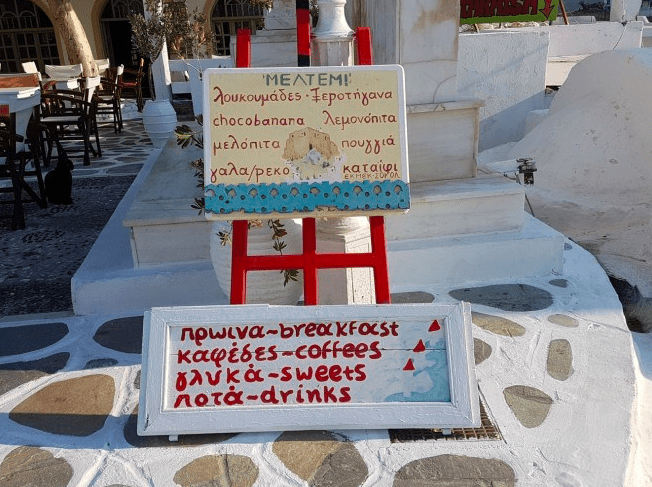 It’s charming, imposing, totally relaxing and has one of the best beach bars I have seen on the Greek islands. 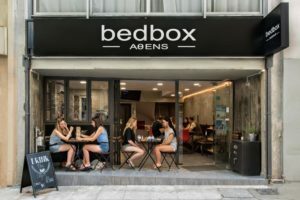 It serves fresh salads with the local cheese ‘chlori’, cocktails and plays amazing lounge music. Lastly, there is no signal in the area, so forget your mobile and wifi and become one with nature! ♦To taste one of the best lobster spaghetti ever at ‘Australia’ tavern. Yiayia Maria is running the kitchen, uses only fresh products, many of them from her own garden and when she becomes sure that the food is perfect, she sits with you on the table and tells you stories. Why is the tavern named ‘Australia’? Because her husband left Astypalaia when he was young and went to Australia for a better future. Then, he returned to the homeland for a while, he met Maria, they got married and he never left again. Don’t forget to order the fish soup. Top choice! ♦For meat lovers, the best goat with red sauce is served at ‘Ageri’ tavern, opposite the windmills. Ilias and his family run this place and they offer high quality food. Simple flavours artistically made. Along with the goat, order dolmadakia, homemade and delicious! ♦To enjoy drinks and cocktails with the most charming view in ‘Castro bar’ and ‘Artemis bar’. ♦For delicious desserts go to Meltemi and if you want something light try the Giaourtotarta (yogurt pie) and Ekmek Kataifi. ♦If you wish to take back with you homemade traditional products visit ‘Keranthos’. Mrs Elli will explain all about them. Don’t miss their honey! ♦For traditional tastes and drinks, like rakomelo or raki, pay a visit to ‘Kafenion tou Mougou’ and ‘Kafeneion Karai’. The first one is the oldest in the island with a very cozy atmosphere and the second one offers magnificent views. ♦For the most adventurous souls, there are various hiking paths. An option is following the path that starts from Agios Ioannis church and leads you to the homonymous beach. It’s of medium to easy difficulty level. For further information, search for the ‘Pardalo Katsiki’ tour company, that specializes in hiking and ask for Tasos. ♦Lastly, wander around the island during sunset and enjoy the scenic atmosphere. The views are majestic, the houses seem to have the brightest white colors and the streets are blue-shuttered.